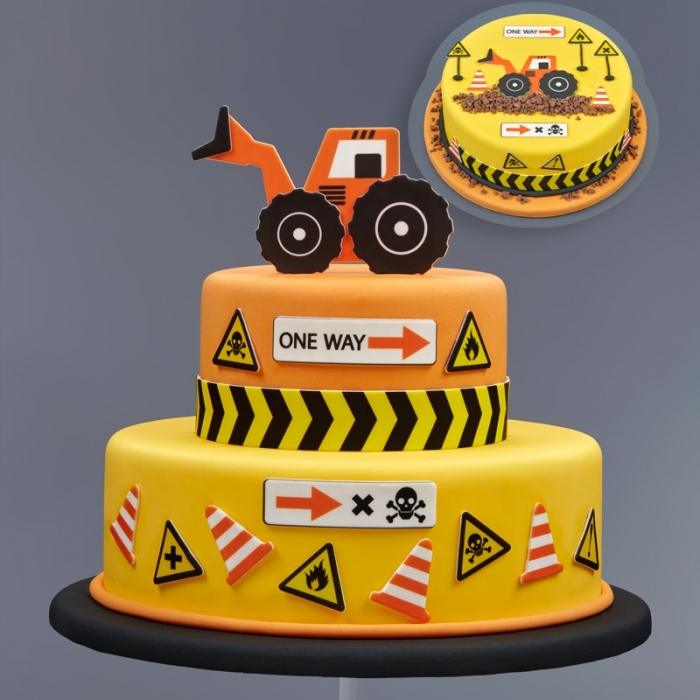 Fondant plaque cut outs. 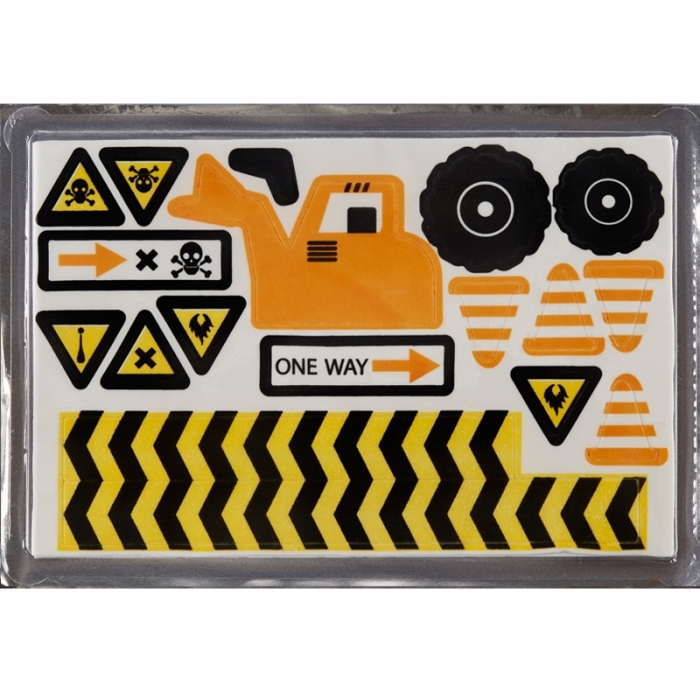 This busy bulldozer design sheet is all pre-cut to allow for easy removal. Each sheet is 20cm x 30cm in size and contains 23 cutouts.